UCSF continues to improve care, provide best work place for doctors and nurses, and enhance service delivery and environments to increase comfort for patients and their families. 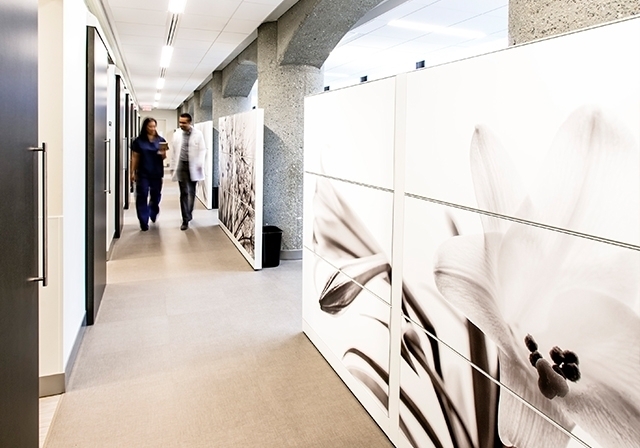 Cardiology is now spread across three UCSF hospitals, and the Heart and Vascular Center lives on Parnassus. 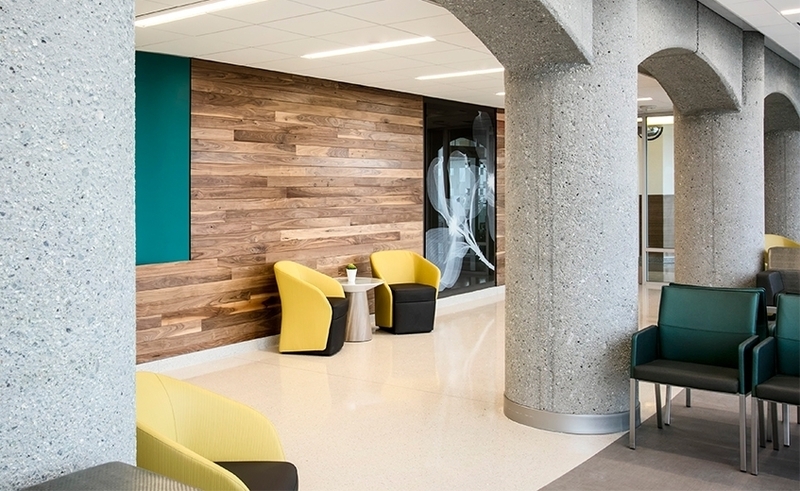 Taylor Design and OWP Healthcare partnered to deliver a new environment that respects and highlights the classic building design and meets all Heart & Vascular Center requirements. 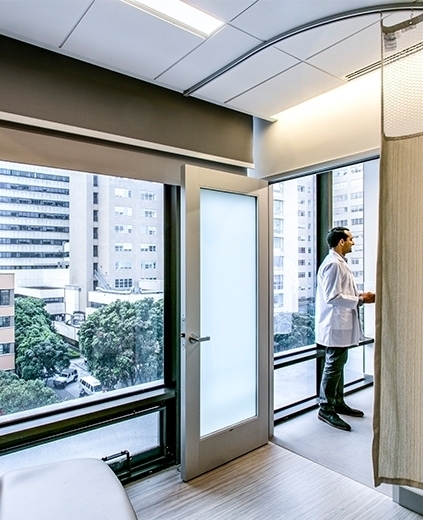 Views across the city of San Francisco and nearby Golden Gate Park create natural backdrops for lounge spaces, waiting areas, exam rooms and medical staff offices. 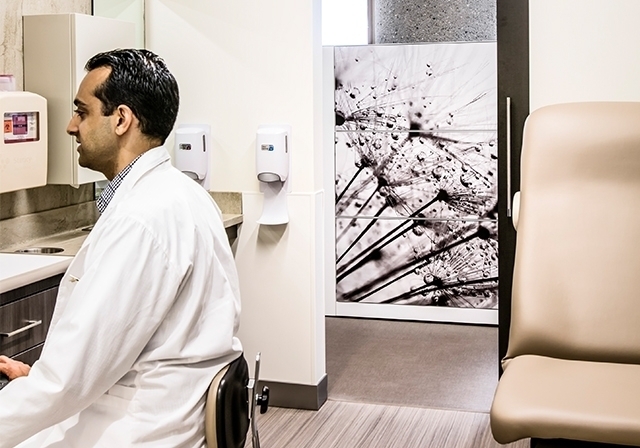 Patient exam rooms include doctor's workstations and a balance of privacy and clinical space.